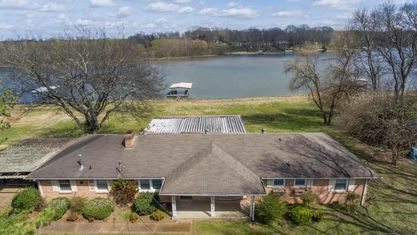 Hendersonville has a wealth of waterfront property on Old Hickory Lake. 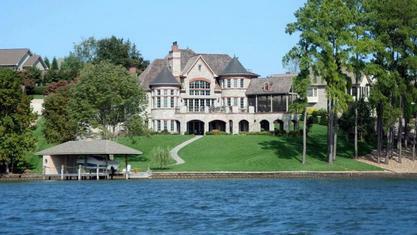 Please check out all the lakefront property below. 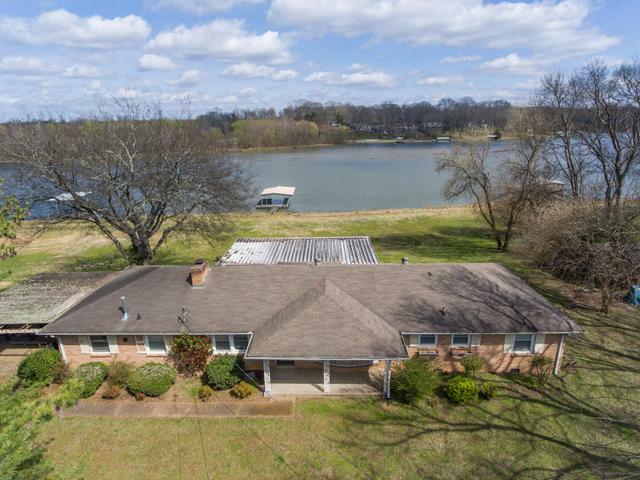 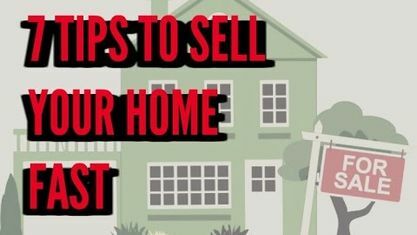 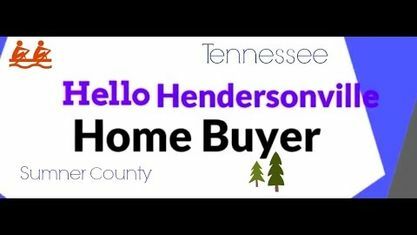 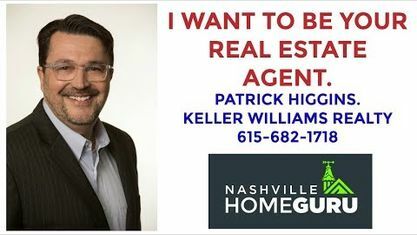 View our selection of available properties in the Hendersonville Waterfront Properties area. 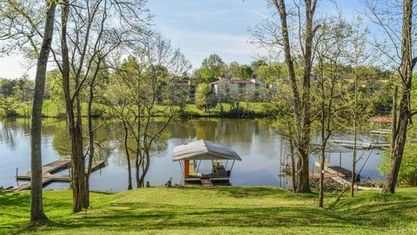 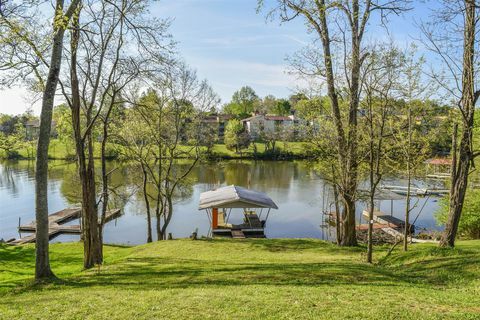 Get to know Hendersonville Waterfront Properties better with our featured images and videos.